After more than 40 years. 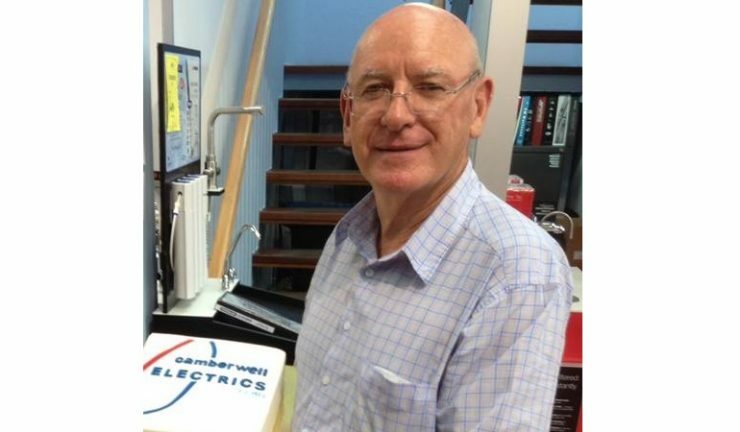 Camberwell Electrics co-owner, Graeme Hawkesford has retired from the business after more than 40 years. In 1977, founder and owner, Gus Janson retired and sold the business to five employees, including Hawkesford then in 2004, he and Hans Vanderstadt became equal partners. Hawkesford and Vanderstadt have established Camberwell Electrics over many years as a successful solution retailer, specialising in air-conditioning and appliances. Vanderstadt said the main change to the business is to have one clear direction for both staff and suppliers alike, as well as to improve the showroom and displays. “The aim is to be a destination store for customers who are building, renovating and extending,” he said. “For Camberwell Electrics the plan for the remainder of 2017 is to strengthen relationships with suppliers, prepare for a hot summer and to continue our company’s success enjoyed over the past 65 years,” he added.